Hello everyone, this time I will review the journey from the island of Lombok. 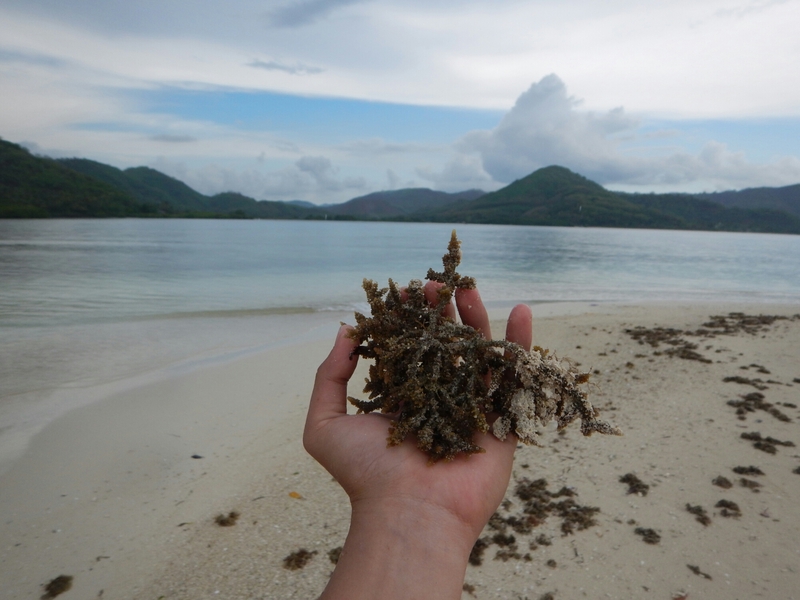 This time I will discuss about snorkeling in the island of Gili Kedis, Gili Sudak and Gili Nanggu in the area of Sekotong, Lombok Barat (West Lombok). Okay, now we start from inexpensive transportation from Lombok International Airport to downtown Mataram, Lombok. From the airport, you can choose transport like Bus (DAMRI bus, which is owned by the government) or Taxi which is owned by private individuals or private parties. 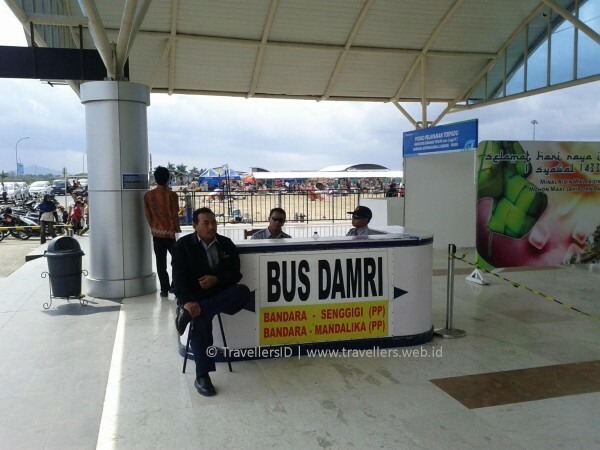 If you want to choose a low cost, I suggest you choose DAMRI bus transportation. The cost of accommodation with Damri bus from the airport to the city center Mataram usually only Rp 20,000 . But if you are a foreign tourist is usually taxed for development of bus facilities. DAMRI bus tickets can be purchased at the airport, or if you feel uncertain, do not be afraid to ask airport personnel or airport officer. After arriving in downtown Mataram, you should immediately find a hotel. For info Cheap Hotels you can click on this link. To be more inexpensive in heading Sekotong area, I suggest to rent a motorcycle. Here are my suggestions for bike rental place that’s in the city of Mataram. 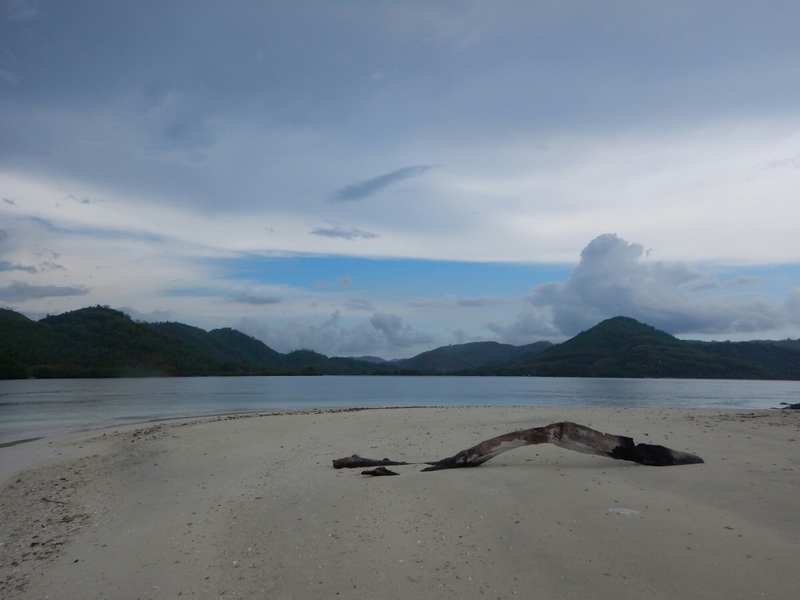 Using google maps are very helpful in the course on the island of Lombok. For Information, cheap rental boats to get to Gili Kedis, Gili Sudak and Gili Nanggu are run by local people, and the least expensive in my opinion is a rental that is managed by a veiled woman who is also the owner of the small store in front of the football field of Sekotong. 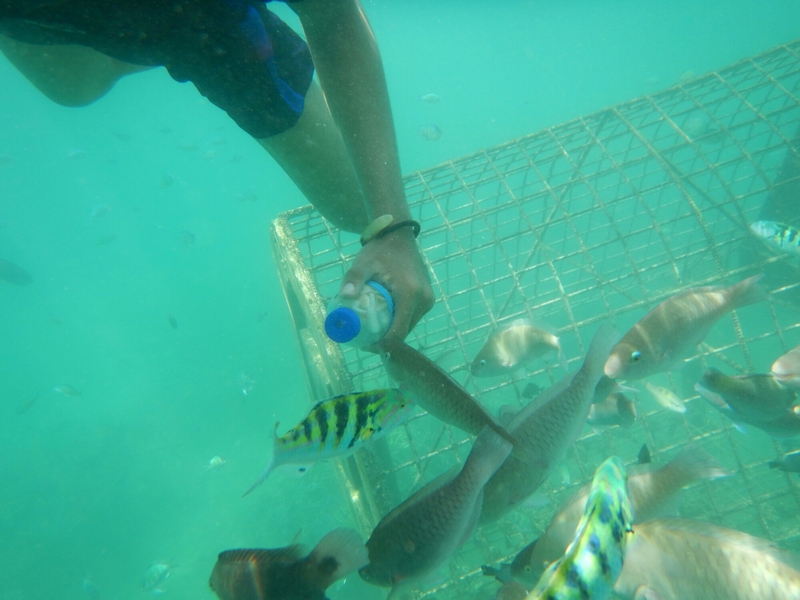 Boat rental rates and snorkeling gear include life jackets, swim mask and snorkel set between Rp 250.000 . If you are traveling with friends, the boat can accommodate about six passengers. Therefore, a boat rental rates can be cheaper if you travel with a friend. Almost 2,5 years living in Padang and really miss moment to stay in Gilis. Very nice place.. Thanks for sharing..
Can you tell me more about how to hire the small boats? Once I get to the village, there will be plenty of signs for boat hire or is it hard to find? Can you tell me the exact address of this village I need to get to too. Travel companies are quoting me over 100USD for this day trip so want to do on my own!